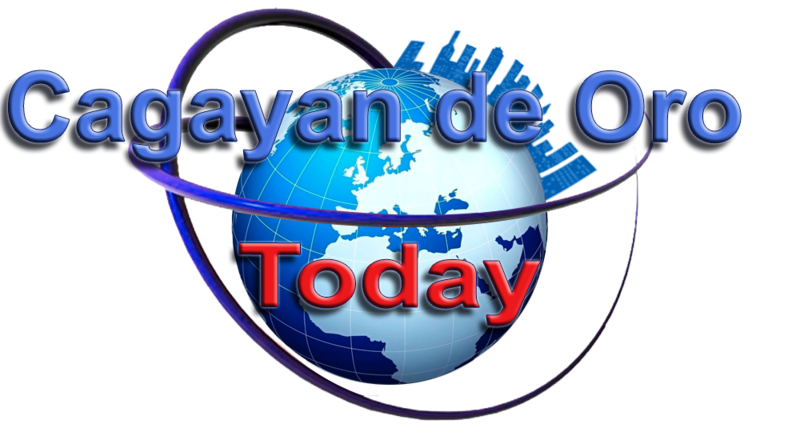 A Pre-Higalaay Festival Presentation on July 30, 2016 at the Limketkai Center, Cagayan de Oro City will happen. 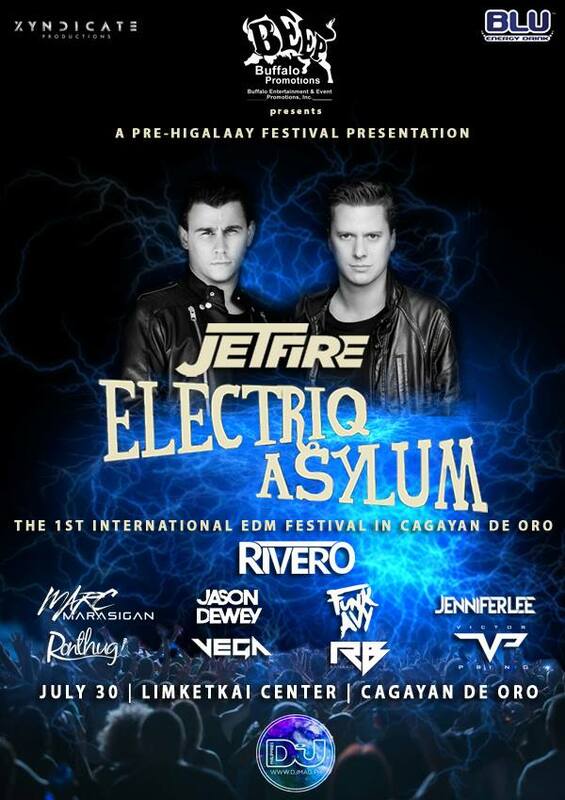 Electriq Asylum, the first and biggest International Electronic Music Festival in Mindanao featuring sensation deejays from Europe backed by the hottest deejays in Manila e.g. Jennifer Lee, Marc Marasigan, Funk Avy etc.